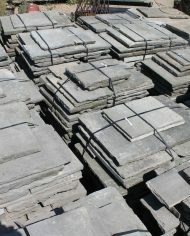 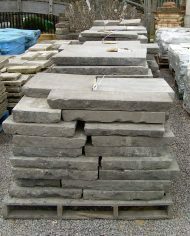 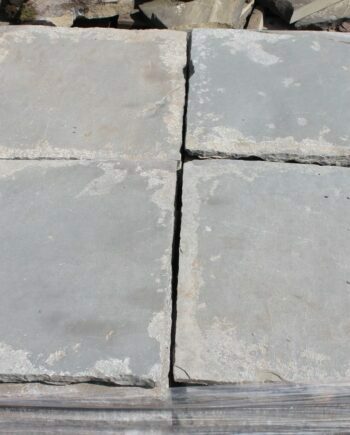 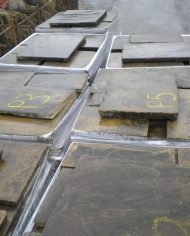 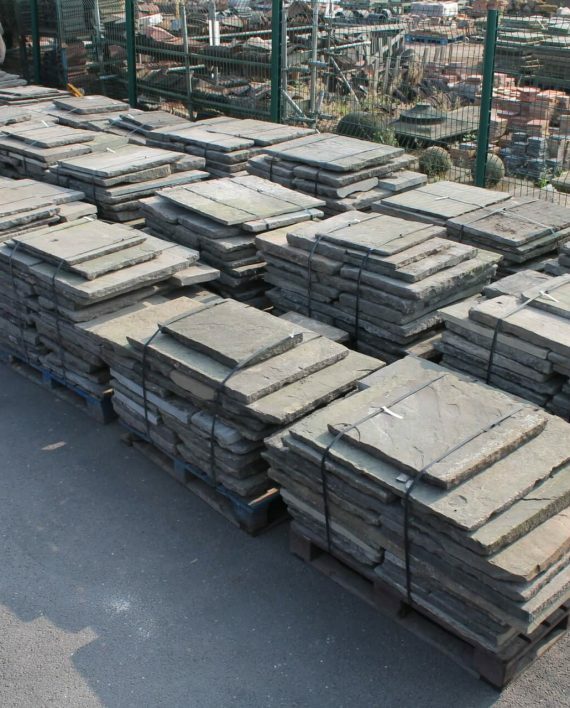 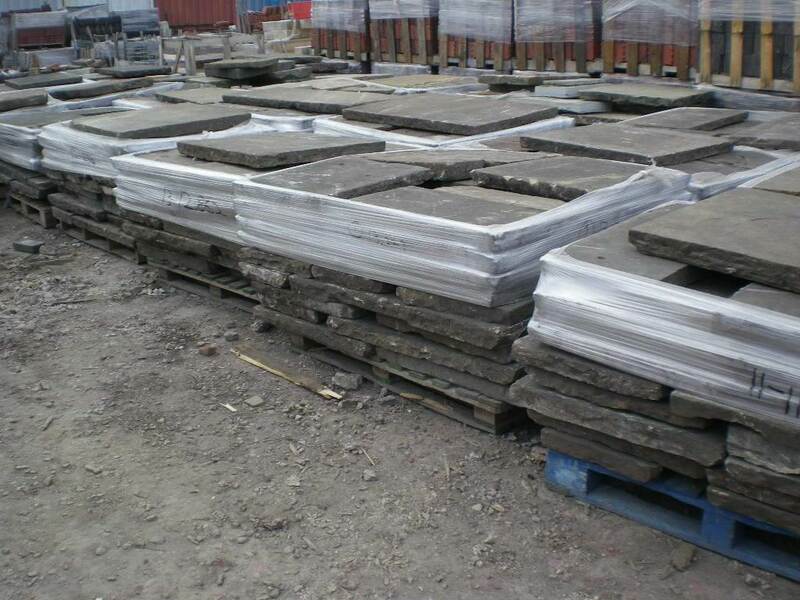 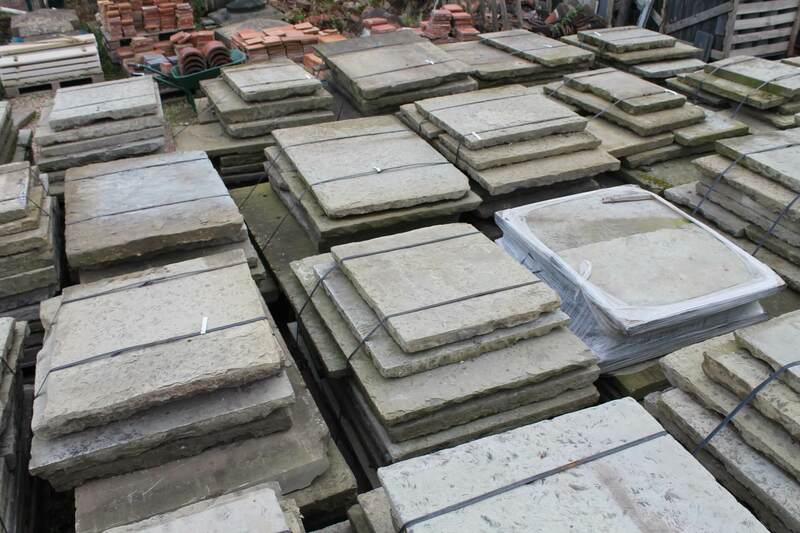 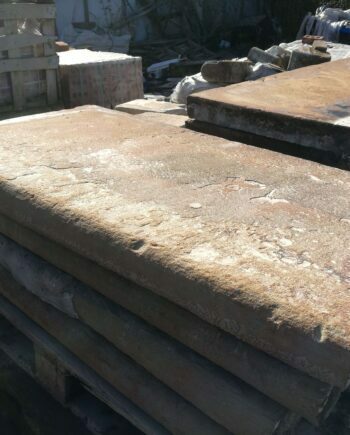 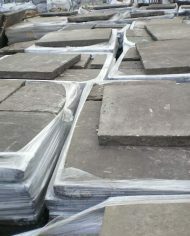 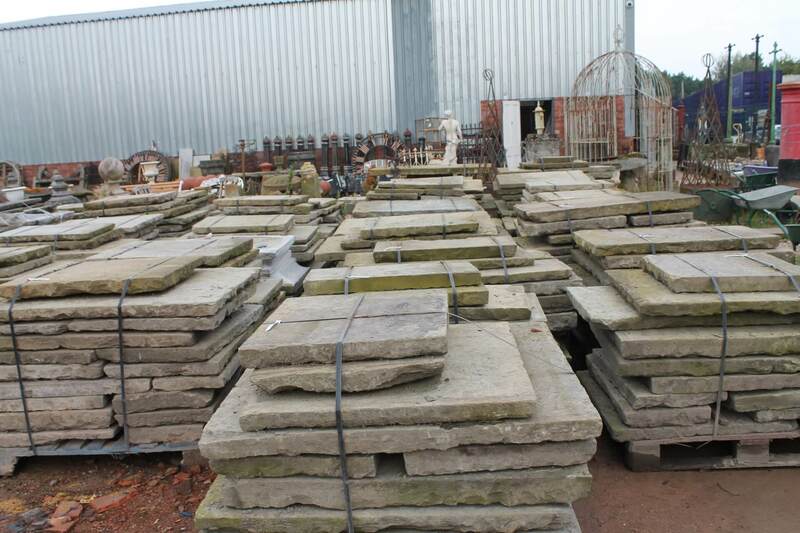 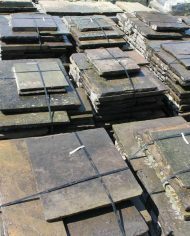 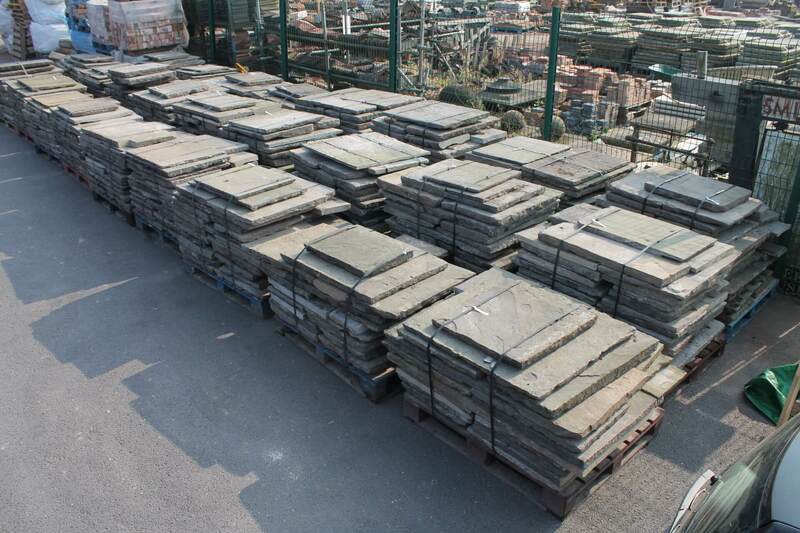 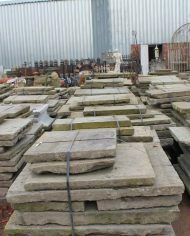 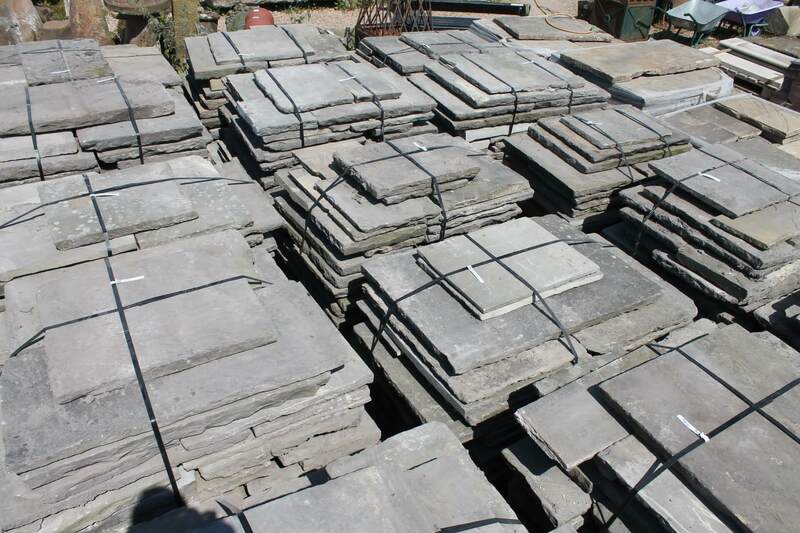 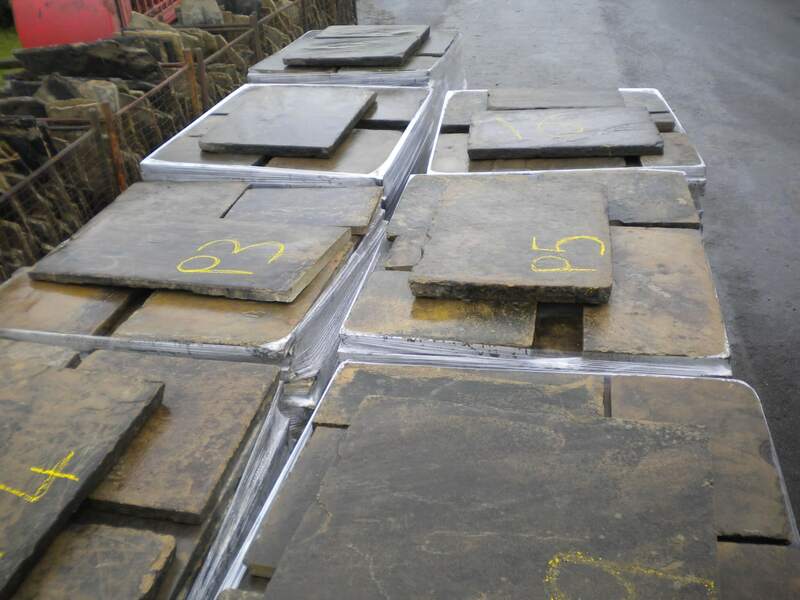 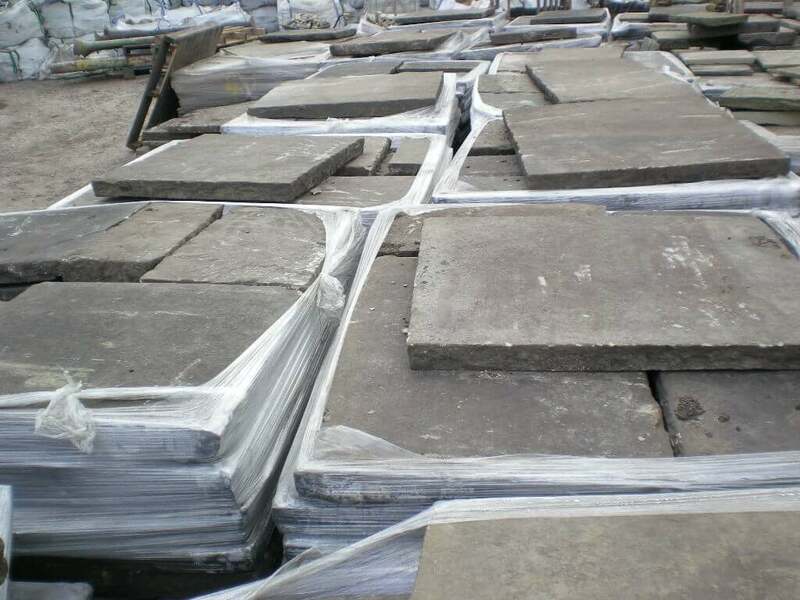 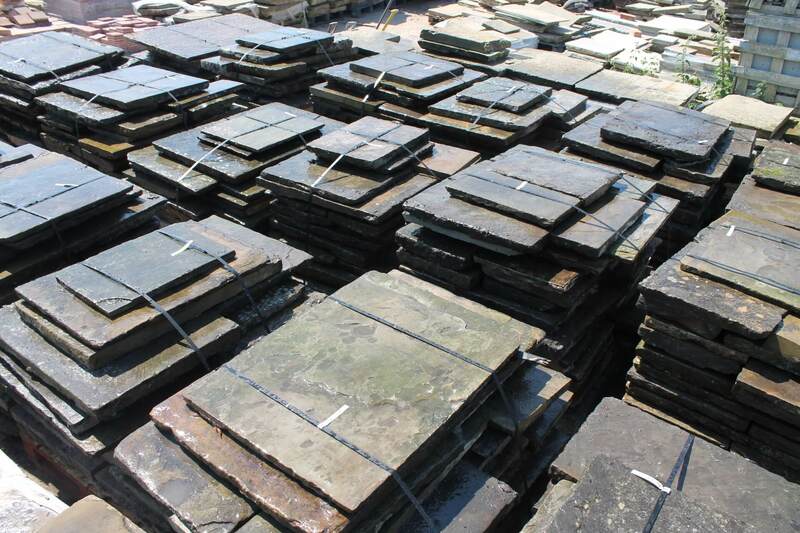 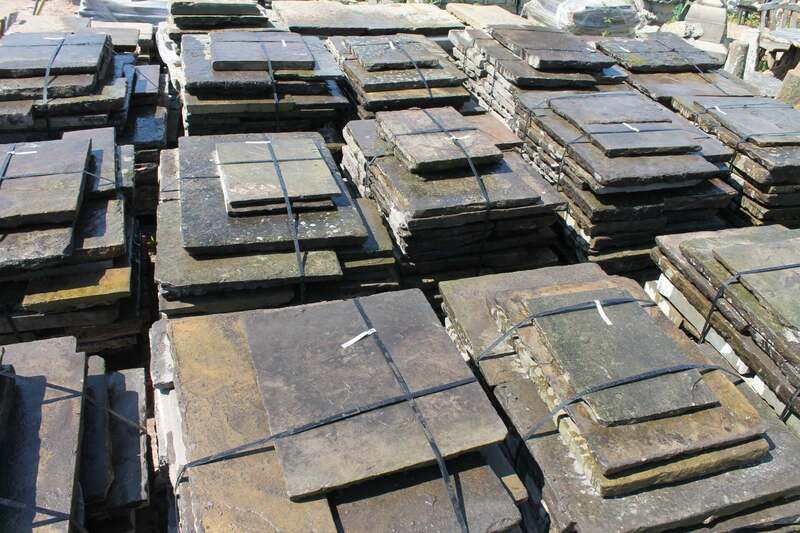 Over the years we at Warwick Reclamation have supplied private and trade clients throughout the UK all over the world with our reclaimed flagstones. 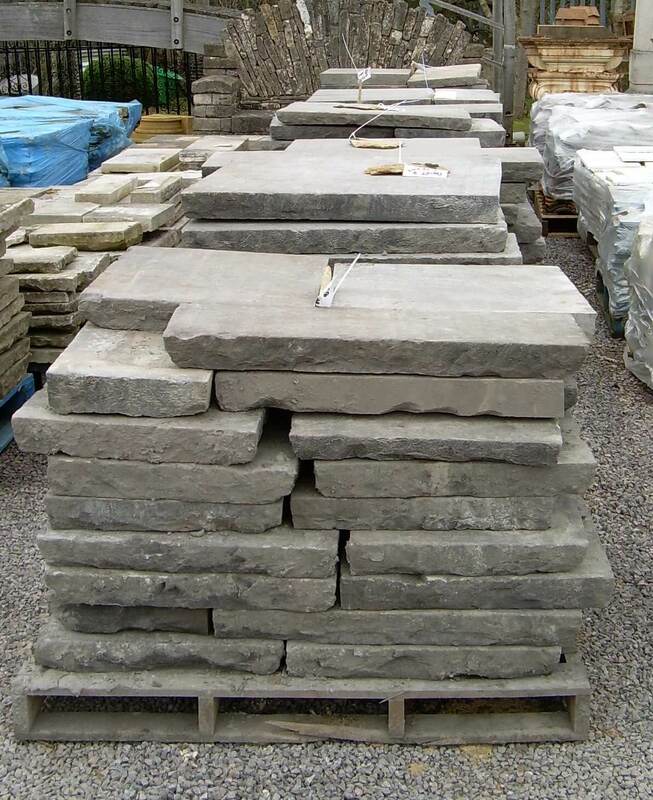 We can boast thousands of square metre quantities supplied with regular clients and new customers always satisfied. 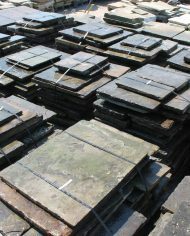 These pieces come 2-4 inches thick and random sizes and can be from various jobs. 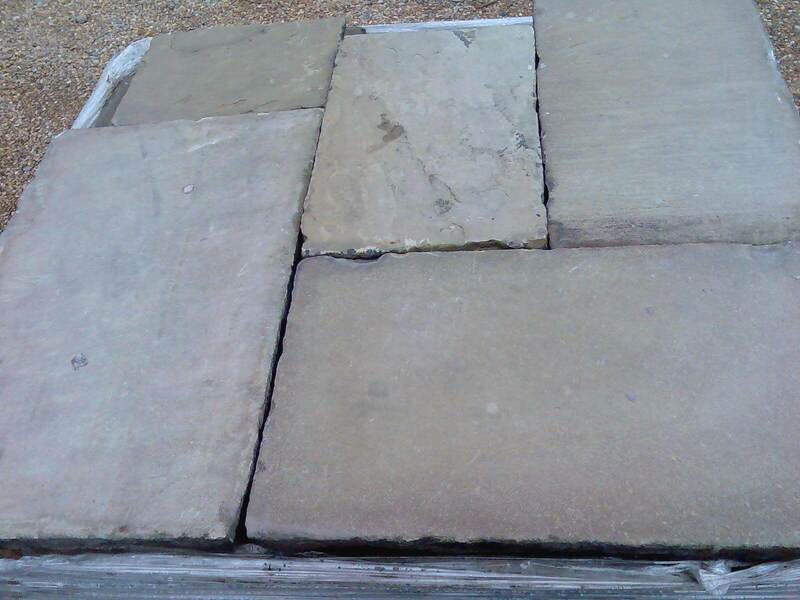 This is priced around £100.00 + vat per square yard. 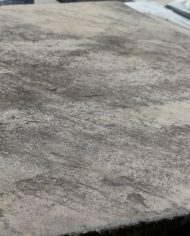 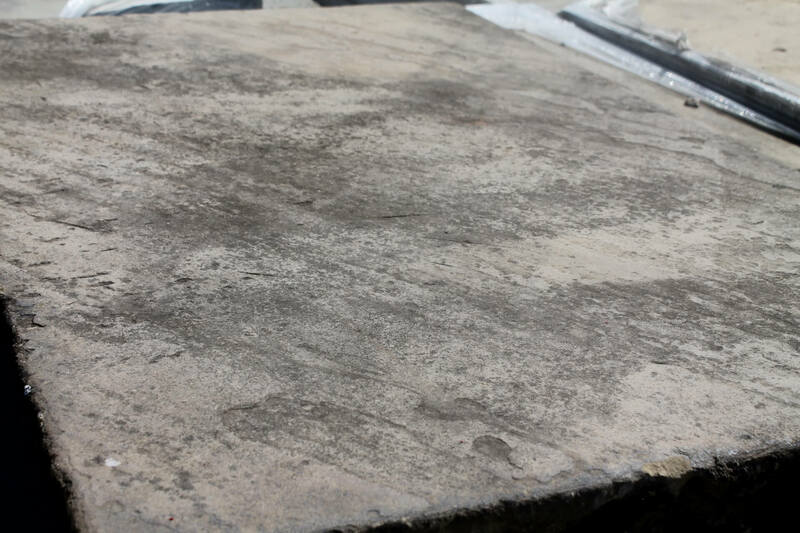 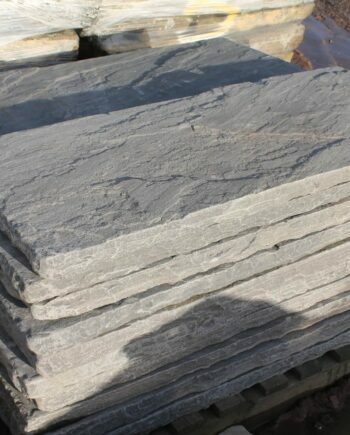 This is a slightly higher grade than the outdoor, with more of a foot worn surface, and usually from one source. 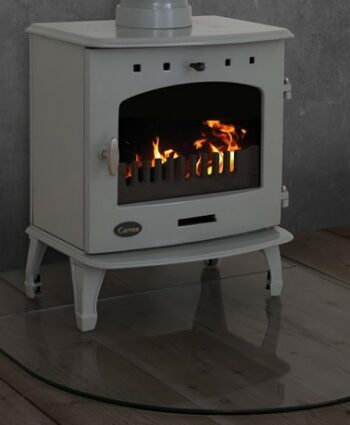 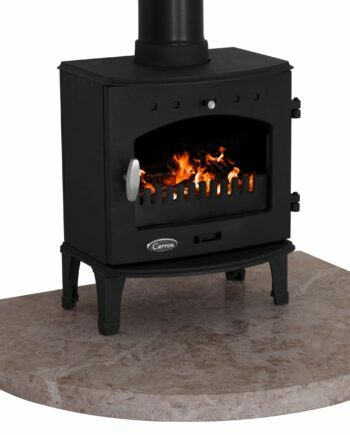 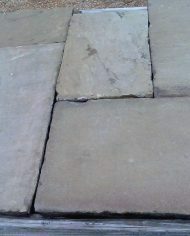 This is priced at £120.00 + vat per yard. 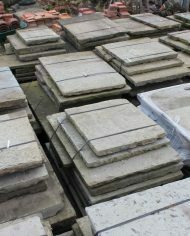 These are always large pieces with beautifully foot worn surfaces. 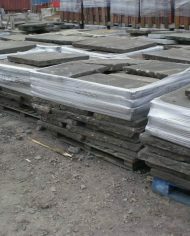 These have a varied price from £140.00 to £160.00 + vat per square yard.